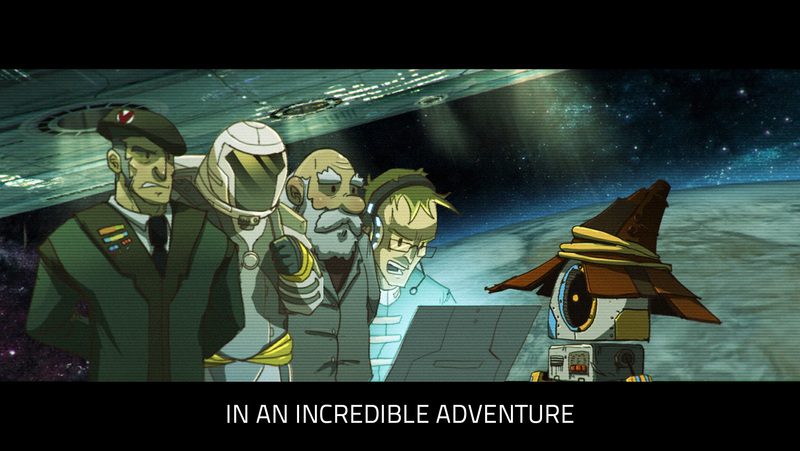 Follow the adventures of ILO, a small magician robot sent by humans to a planet of last resort. 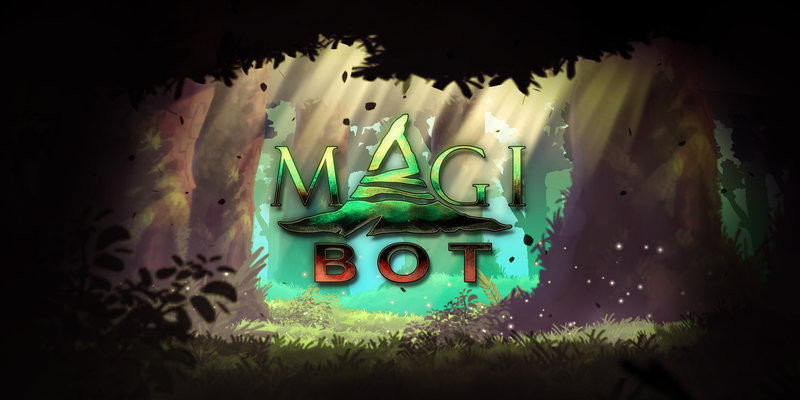 With its pointed hat and Magic Book, Ilo explores a world full of hostile creatures to find the terraforming beacons. It makes its way using “magical” blocks. 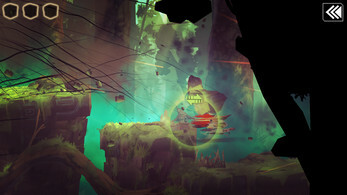 The powers to fly, stop time or pass through objects are all powers that will help it overcome obstacles and bravely continue its odyssey. 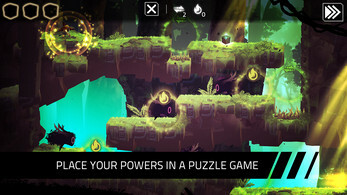 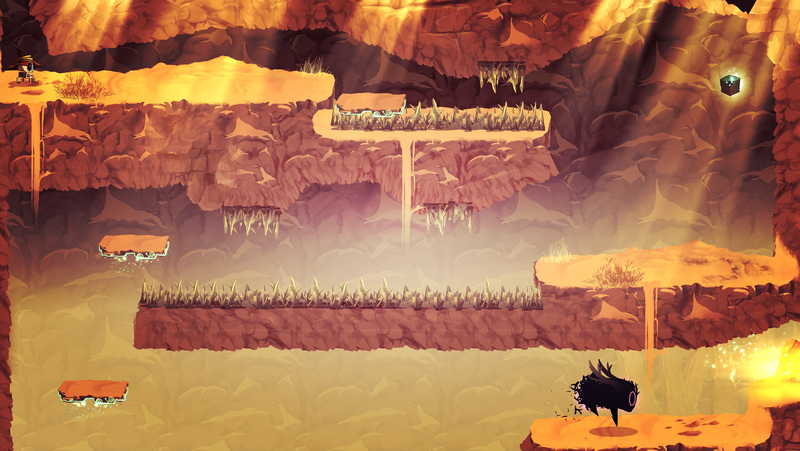 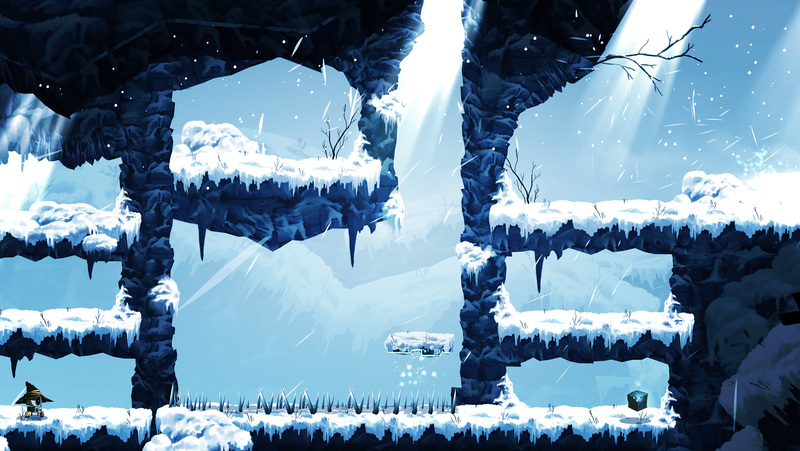 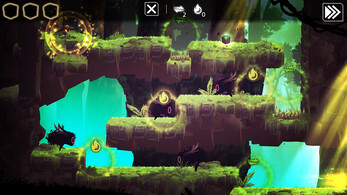 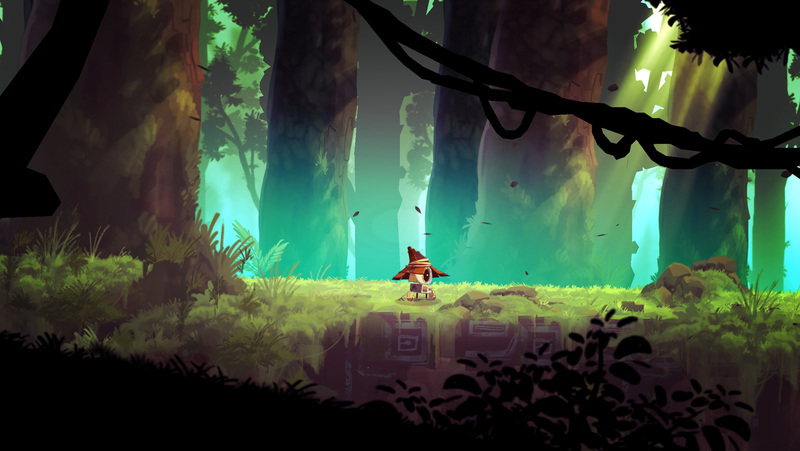 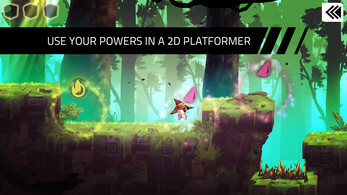 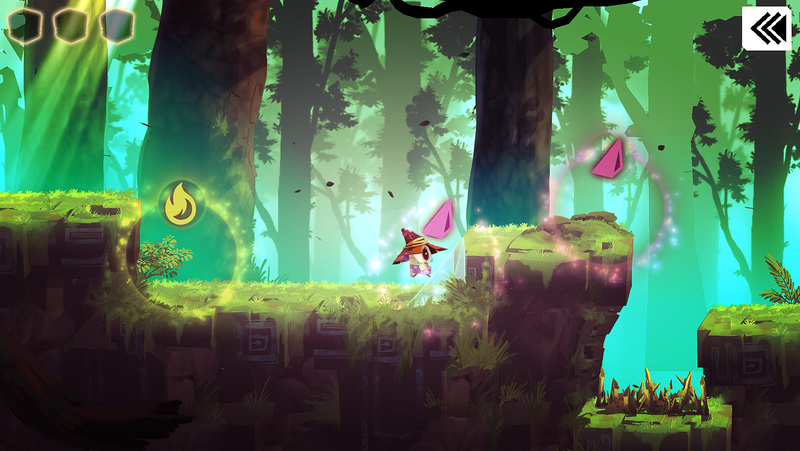 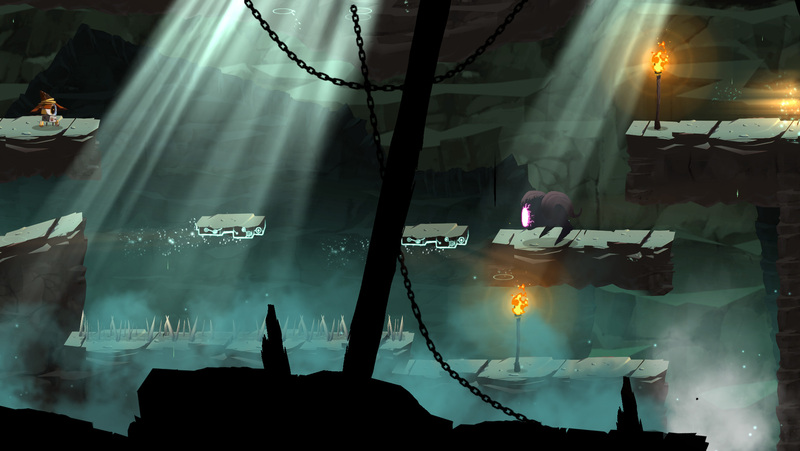 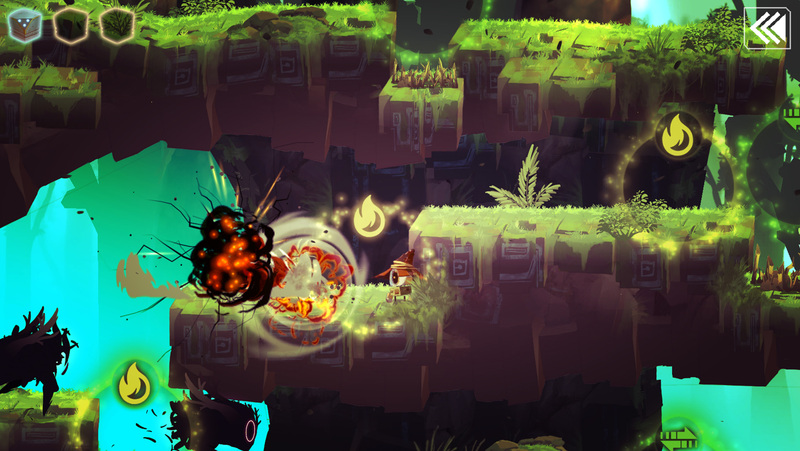 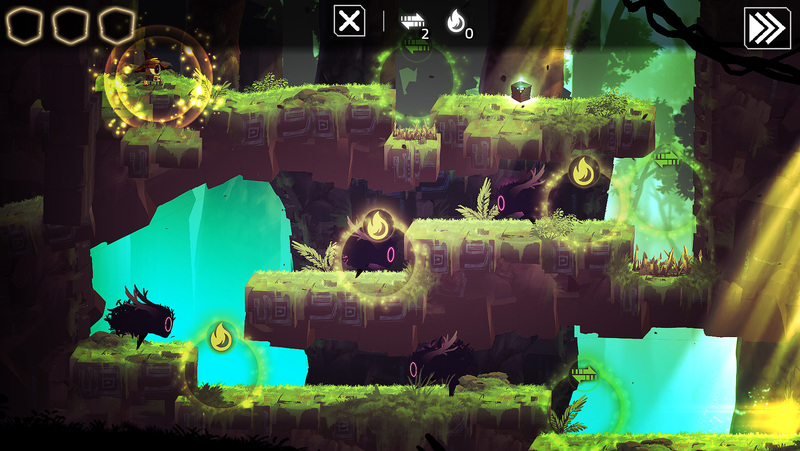 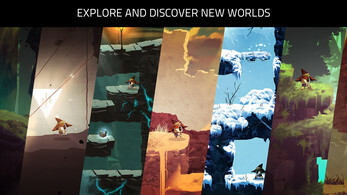 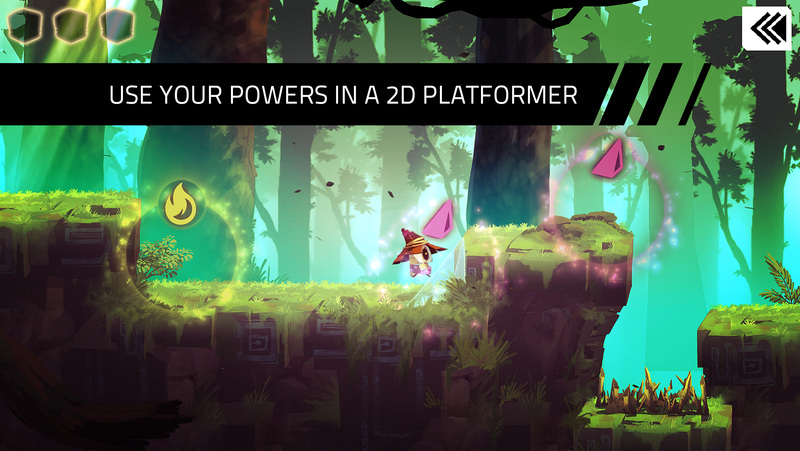 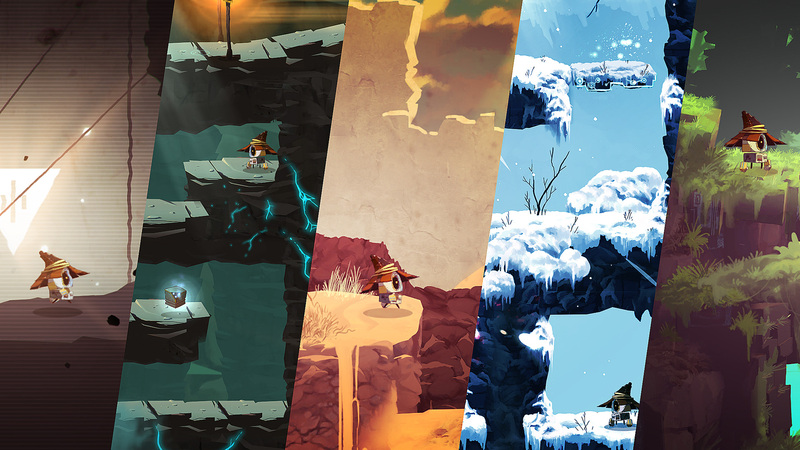 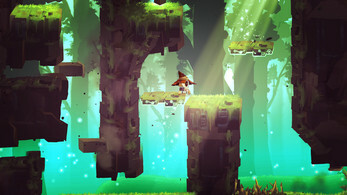 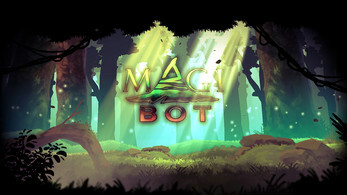 Magibot combines the principles of a platform game and those of a strategy game. Wisely place the action blocks upstream before taking control of your character.